Spring brings us a multitude of make-up collection of various cosmetic companies, and among them comes the new limited edition of a makeup collection from Dr. Hauschka natural cosmetics, with which she presented us colorful world of colors for the face, eyes and lips. Slightly different shades of those we are accustomed to from Hauschke, lively and cheerful, but still elegant and subtle, celebrate the season highlighting the natural beauty - from matte to glossy, from coral to blue, rich shades and soft hues are in perfect harmony, while carefully selected ingredients kept and cherished and most delicate skin. The absolute star of this collection is DrHauschkaMatte&ShimmerBlushTrio - three-color blush pink and bronze tones, with matte and shiny parts that are perfectly combined. Blush is fine and silky to the touch, it is pigmented but with a measure, and shades are pretty neutral and as such would be to suit every complexion and skin undertones. Here are and DrHauschkashinelipgloss07 and Dr. Hauschka Lipstick 18 carmine, with neutral shades of brown coral that great fit and complement with other products, Kajal Eyeliner 08 - eyeliner with cold brown color, as well as two eye shadows - Duo Eyeshadow, interesting color combinations: green purple in shades 08 and pink and blue marked with 09. 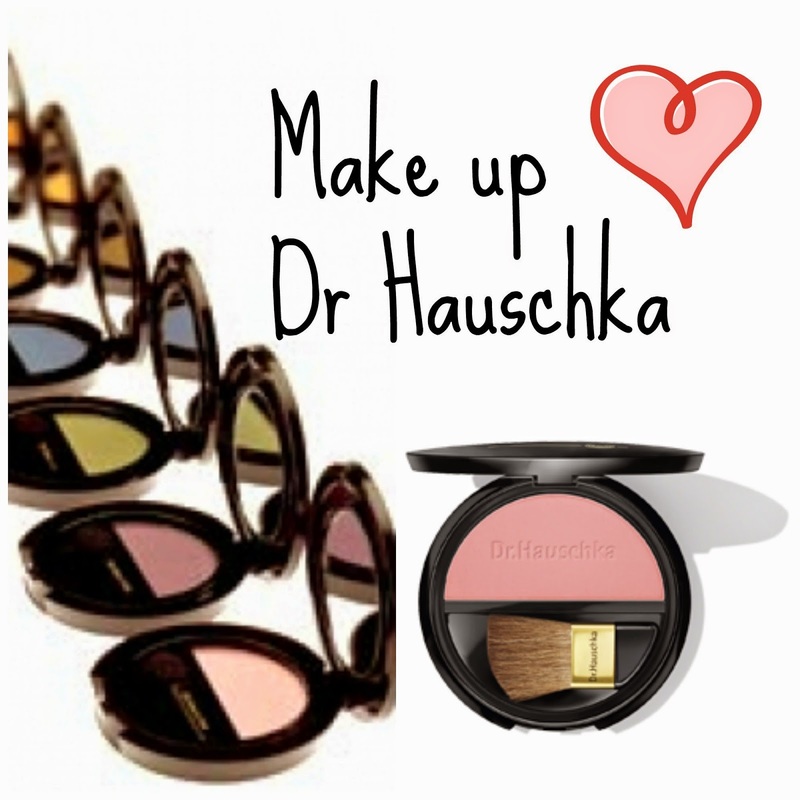 I admit that I did not have too much expectations - so far I have not used Dr. Hauschka cosmetics, and despite the fact that I know that it comes with natural, carefully bred and selected ingredients,to me at decorative cosmetics the most important is pigment , stability and texture . However, the shadows were really impressed me, because even though the pigmentation was mean, I can not tell you how fine and silky was their texture, especially when applying them with the brush on the eyelid . 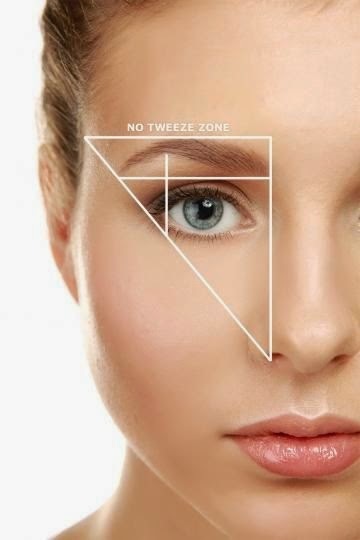 With two to three coats leave a stronger, yet subtle color, and stay on the eyelids as long as you do not take them off. 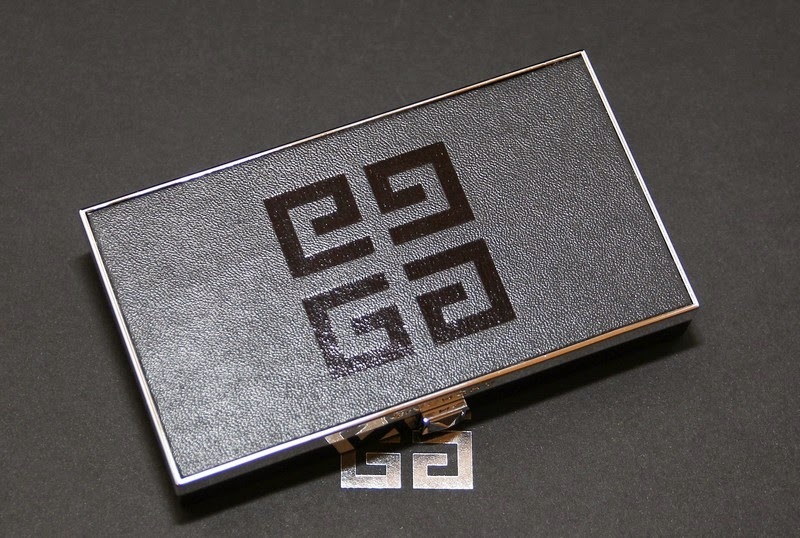 They are not completely opaque, but they are not shiny too : they have fine, satin finish. In addition, the combination of colors is really unusual, really special, but very wearable - they are perfect for daytime, discreet makeup, but also for the evening, a little more dramatic look. I especially like the darker color, a mixture of purple and brown, which can be applied in one coat for just a touch of color or layered for a more intense effect. The package contains a mirror, and the applicator that is quite usable, shadows contain at 1.3 grams each, but are spending quite slowly because they do not crumble as some others that I know. For those who like selected, natural ingredients, as well as quality makeup with discreet and neutral shades, Dr. Hauschka certainly has something to offer.